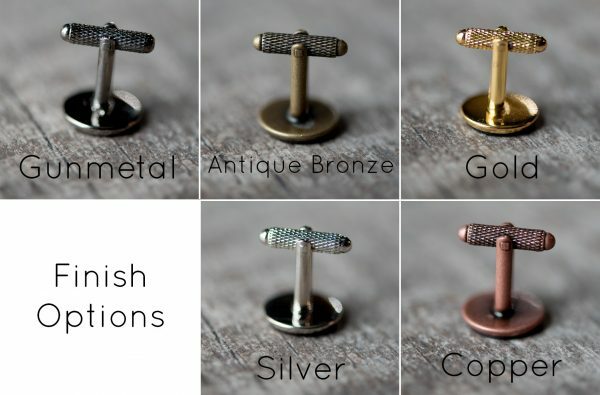 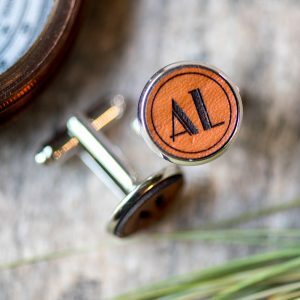 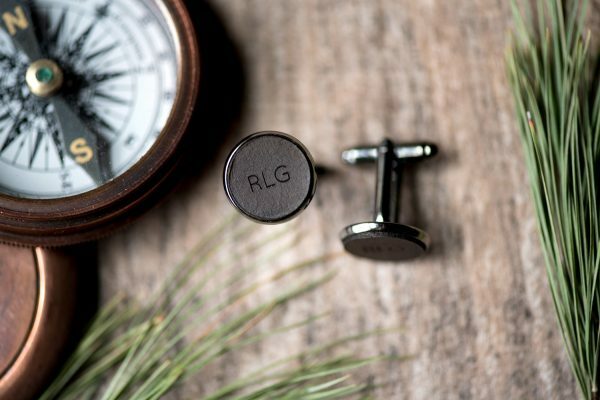 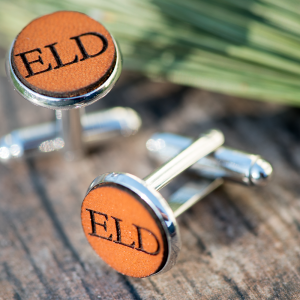 The cufflinks can be customized with your choice of 1, 2 or 3 initials or date. 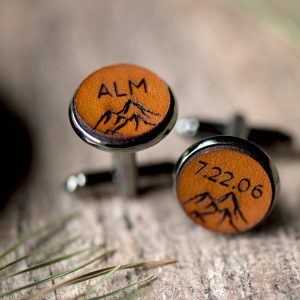 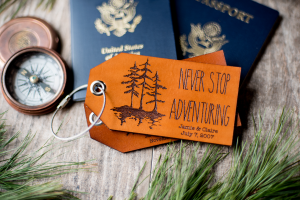 You can also choose to have initials on one and the date on the other. Font options are shown in the photos above. 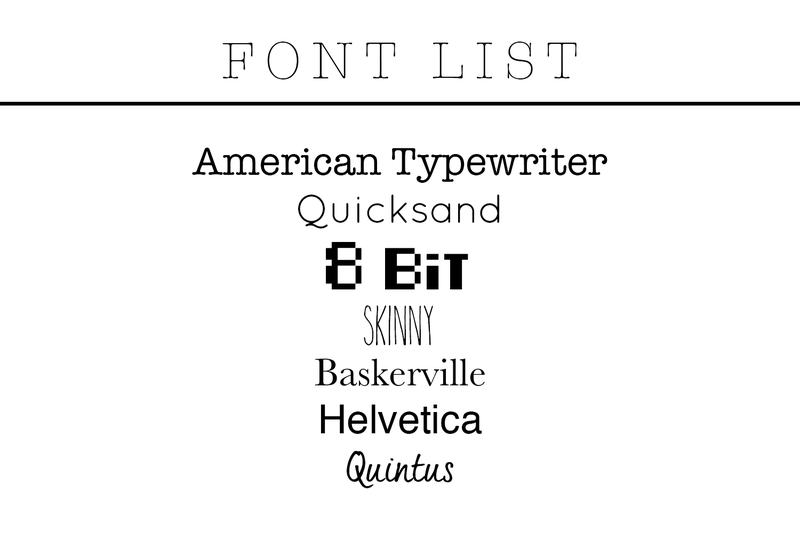 Please include the initials and font you’d like in the “note to seller” at checkout. 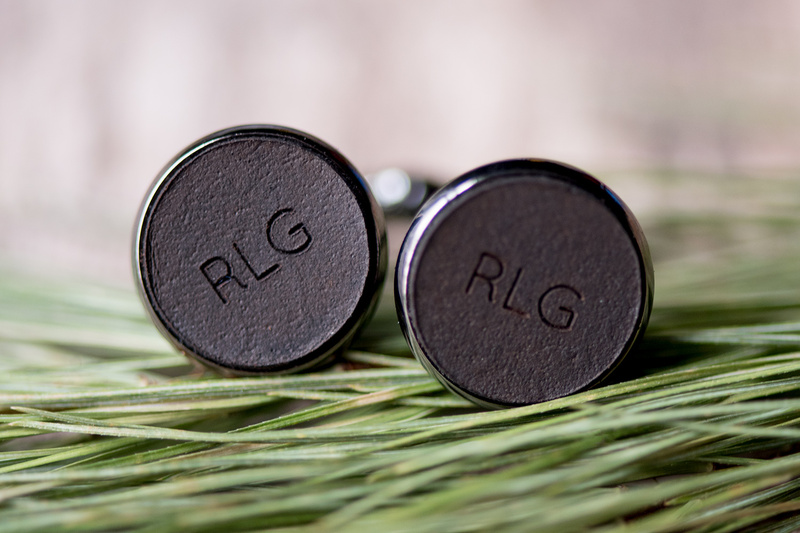 Hand dyed and sealed for durability, chocolate brown leather. 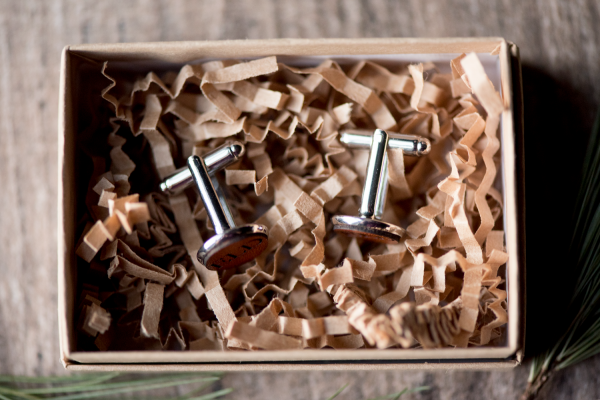 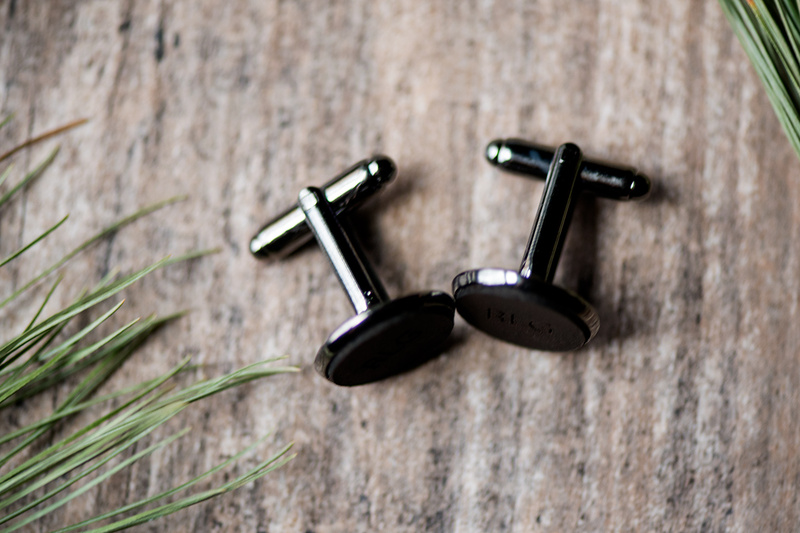 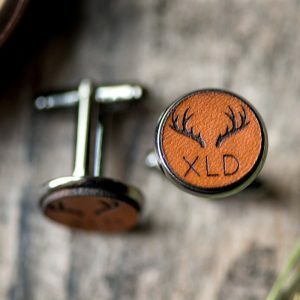 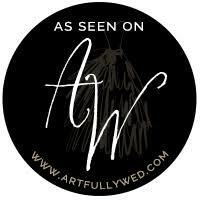 Each set of cufflinks are shipped in a kraft box and is ready for gifting (see final image for example)!